A majority of Fortune 500 organizations are opting for third-party logistics (3PL) services to streamline their supply chain operations and expand their presence across geographies. 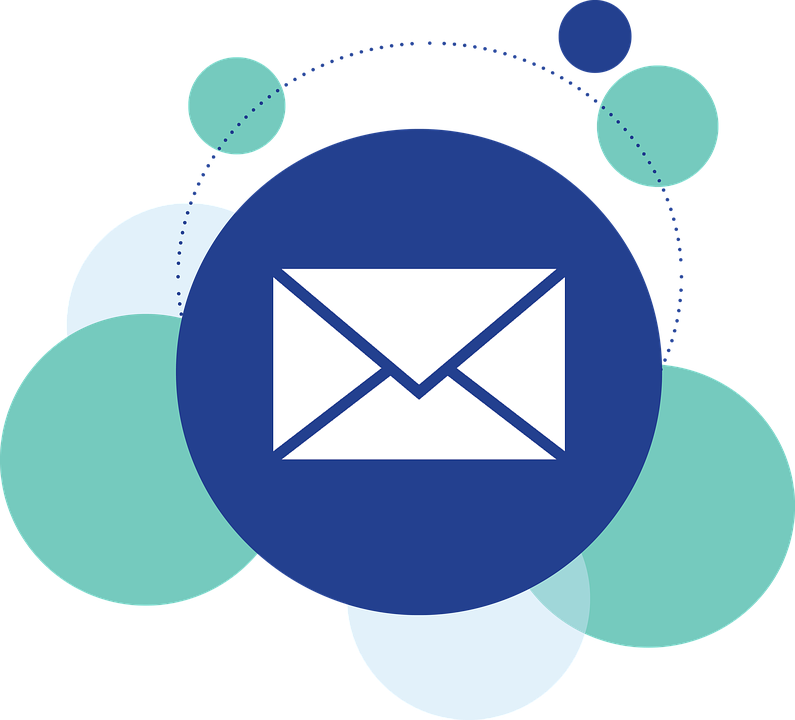 Additionally, there is a pressing need for rapid delivery channels for an ever-expanding distribution network of consumers. The hypercompetitive markets today demand a phenomenal level of expertise, reliability, and flexibility to manage the supply chain with a competitive edge. From basic to the most complex warehouse environments, a purpose-built lifecycle management solution that monitors and manages people, processes and technologies, is the need of the hour. 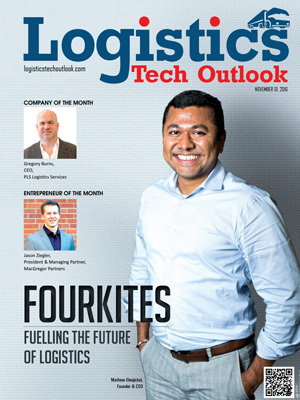 Third party technology vendors in the logistics space are offering collaborative solutions that blend warehouse management, control systems, and supply chain visibility with dashboard views and load-planning software. 3PL solutions provide enterprises with inventory accuracy, tracking capabilities, and supply and distribution resources to rev up their sales cycles without the need for any additional resource-draining investments. With the presence of a multitude of 3PL solution providers offering transportation and warehouse management systems necessary for real-time visibility into all facets of a supply chain, it can be quite an arduous task for the CIOs to choose the right fit for their enterprise. In order to simplify and assist CIOs in identifying the right solution providers, a distinguished panel comprising of CEOs, CIOs, CTOs and analysts including the Logistics Tech Outlook’s editorial board, has reviewed hundreds of 3PL solution providers and shortlisted the ones that are at the forefront of tackling the supply chain challenges faced by manufacturers, wholesalers and retailers. Additionally, we evaluated the vendors’ support capabilities based on the integration of innovative technologies with their systems. 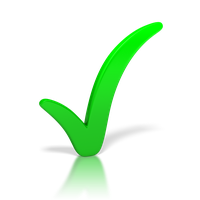 In our selection we looked at the vendor's capability to support core business processes of various industries. The companies featured here showcase in-depth expertise in integrated and innovative technologies to streamline operations across the 3PL space. 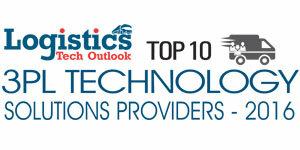 We present to you Logistics Tech Outlook’s Top 10 3PL Technology Solution Providers 2016.